After guiding the Menil Collection for the past dozen years, director Josef Helfenstein has announced plans to take a new job as director of the Kunstmuseum Basel museum in his native Switzerland. He is expected to leave the Menil later this year. Under Helfenstein's guidance, annual attendance doubled at the Menil, where attendance is free. The endowment grew by almost 54 percent and more than 1,000 works of art were added to the collection, including pieces by Jasper Johns, Sol LeWitt, Robert Rauschenberg, Max Ernst and René Magritte. Helfenstein initiated a 2009 master site plan for the 30-acre campus, which includes the recent addition of a tree-lined parking lot on West Alabama and the Bistro Menil restaurant, and a fundraising drive that has raised 80 percent of its goal of $110 million. He oversaw the return of the Byzantine frescos to Cyprus in 2012 and the adaptation of the Menil’s Byzantine Fresco Chapel into a new venue for long-term, site-specific art installations, beginning with The Infinity Machine. Among the most significant projects of Helfenstein's tenure is the new $40-million Menil Drawing Institute, designed by the Los Angeles firm Johnston Marklee. 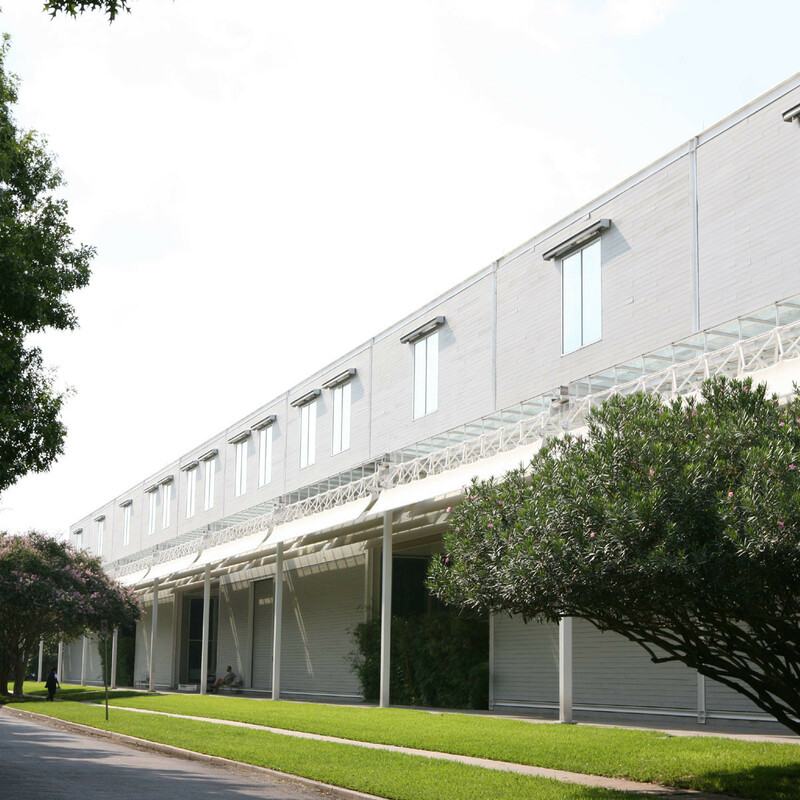 Described as the first free-standing building in the United States designed for the exhibition and study of modern and contemporary drawings, it is currently under construction behind the Cy Twombly Galley on the Menil campus. "I naturally feel torn by this decision, which separates me from a museum I will always love, while taking me away from a city I have embraced as a second home," Helfenstein said in a statement. "Nothing could have drawn me away, except for this opportunity to return to Switzerland and lead the Kunstmuseum Basel, which for me is the culmination of a career. Kunstmuseum Basel is the largest and most significant public art collection in Switzerland, and is listed as a heritage site of national significance. 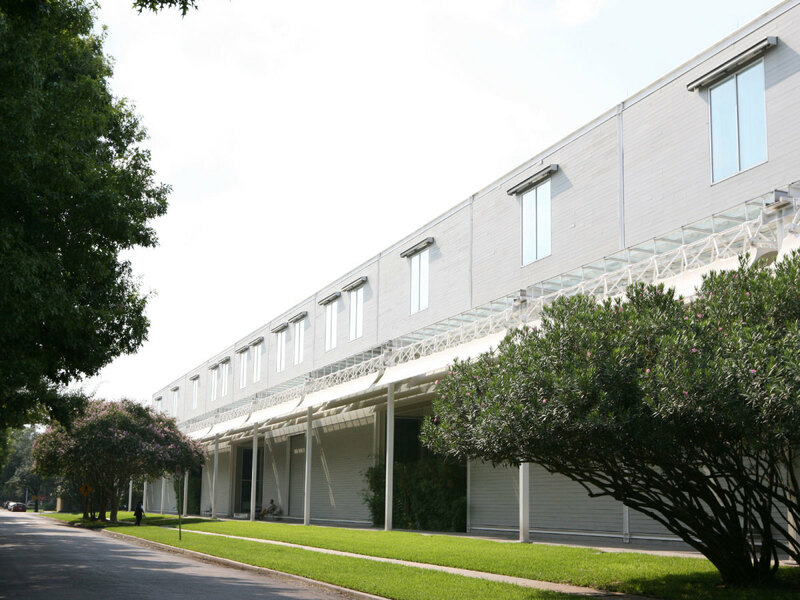 Janet Hobby, president of the Menil Board of Trustees, said plans are underway for an international search for the next director.